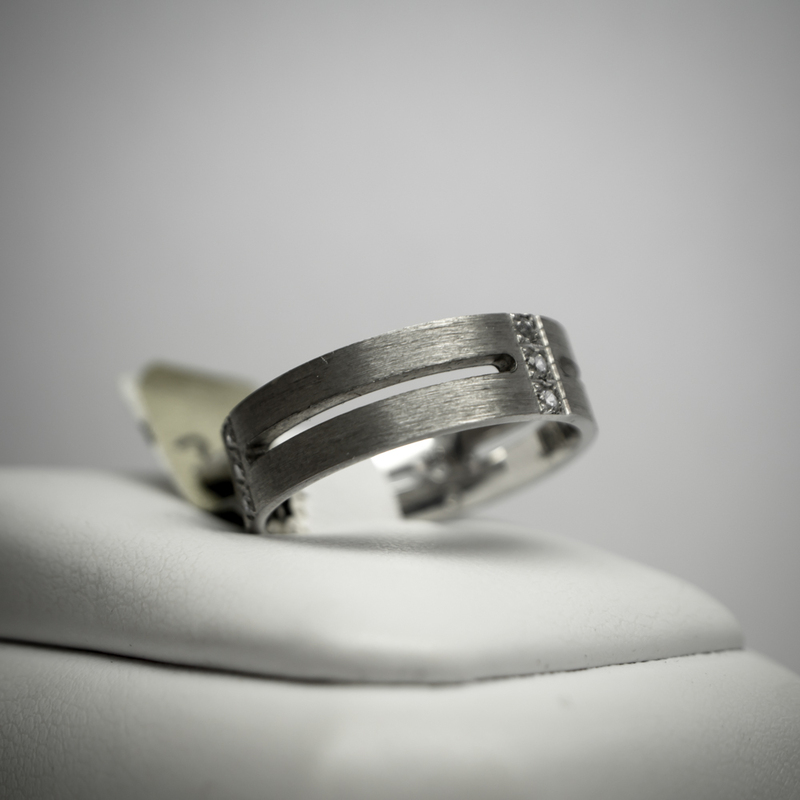 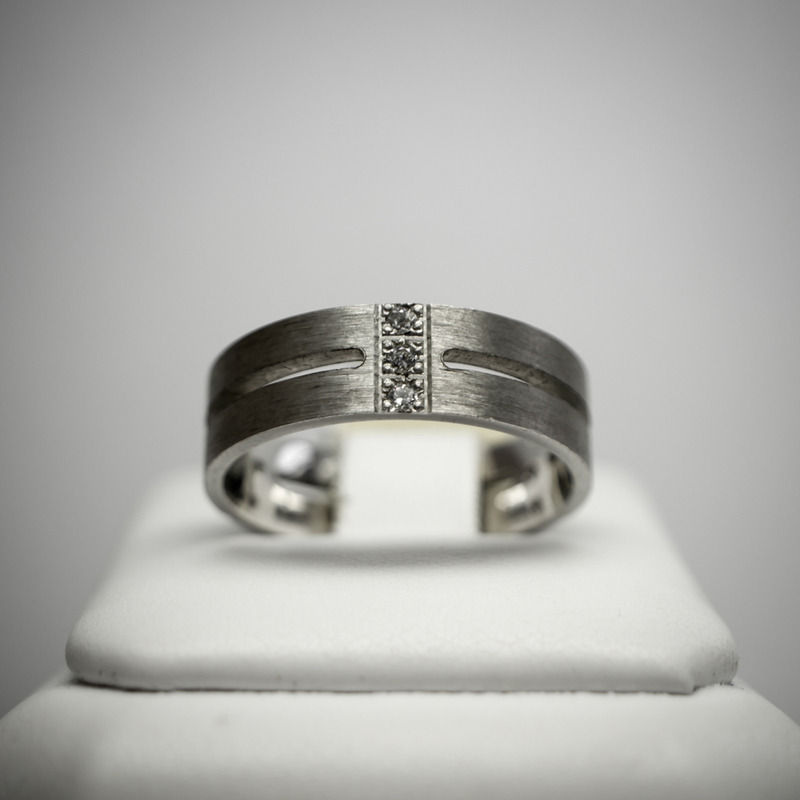 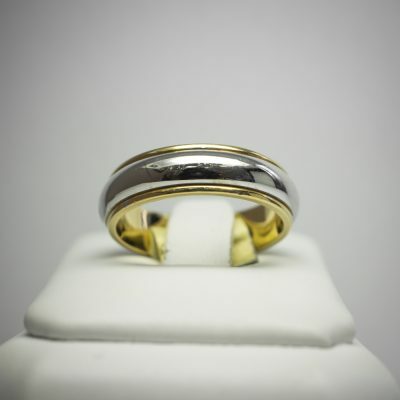 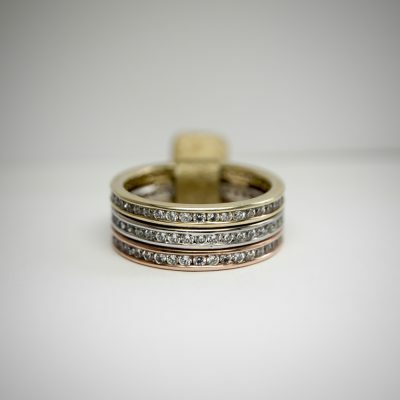 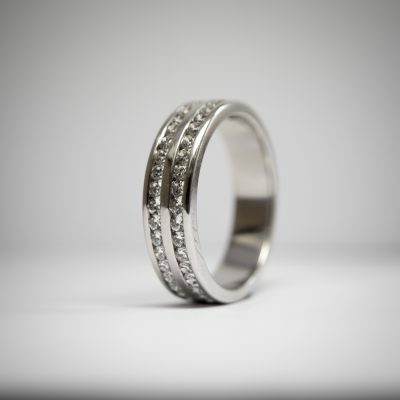 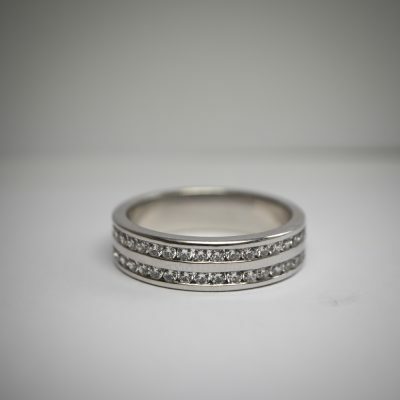 Home / Wedding Bands / Central column of diamonds with Matt finish. 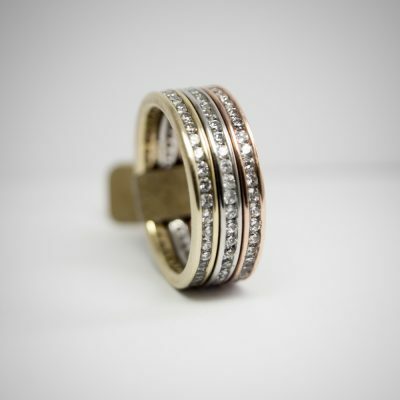 Central column of diamonds with Matt finish. 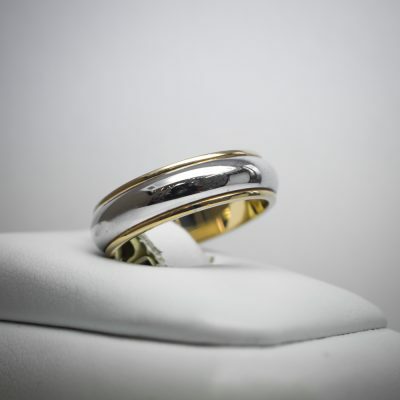 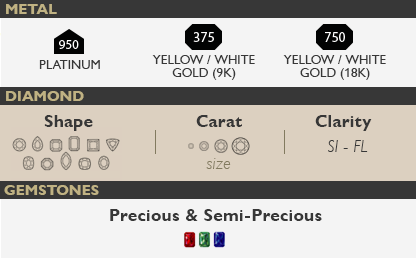 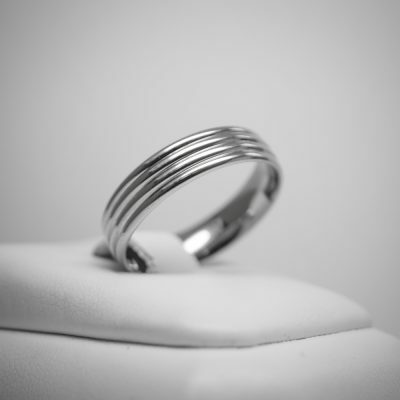 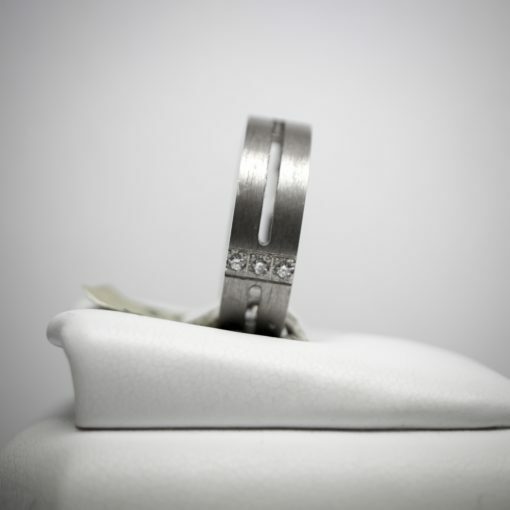 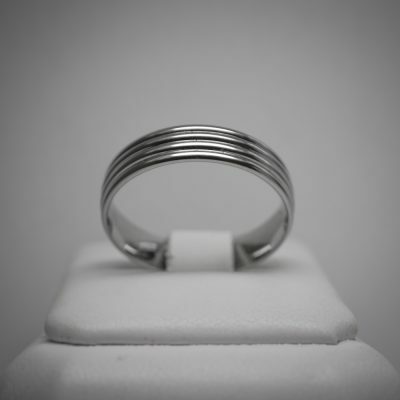 The price above will vary as you customise the ring to your preferences.